Did you know that Refinery29 is the 2,163rd most visited website in the United States, with more than 2,000,000 unique US-based visitors and about 10,000,000 US-based unique page views per month? Yes, this is a fully "Jasmine Centric Experience", folks ... see Quantcast for details. I'm going to guess that if there are 1,500 Catalog Executives reading this today, fewer than 150 have even heard about Refinery29, right? I found Refinery29 on Twitter, where a modest 317,000 folks are following (and more than 100,000 are fans on Facebook). Go visit Refinery29, I'll wait while you take a peek. Ok, welcome back. Do you see how fundamentally different this experience is than what we sell to Judy? Or Jennifer? The experience for Jennifer looks something like this ... click here to visit Levi's ... a comparable experience for Judy might be found at Chicos (click here). Why do I share this stuff? Well, we need to grow. 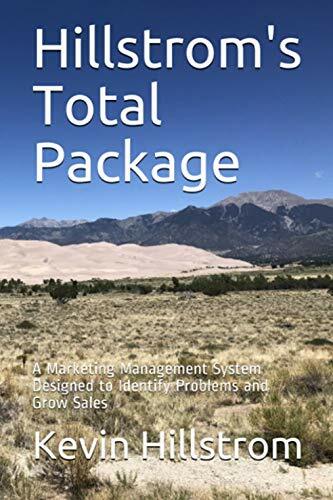 And it is obvious that our multi-channel strategy to extend catalog marketing through Jennifer and Jasmine hasn't worked, or that audience would be shopping with us. So, from time to time, I'll provide examples designed to educate all of us about how Judy, Jennifer, and Jasmine are different. 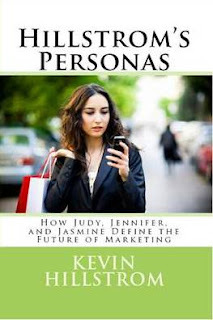 Purchase Hillstrom's Personas via Kindle, $4.95 click here!